It’s eight pm on a Saturday night. I’m in the middle of moving from central Pennsylvania to my hometown of Buffalo, New York. The move is part of some big, mid-life changes, and on this particular night, I’m by myself in Buffalo. So I call a friend from high school. “Hey, Lily,” I say, hopeful she’s free. “Tonight?” She sounds surprised by the thought. “Yeah. It’s just me, so I thought you and I could hang out.” I kick some of the tile floor I’d been demolishing. I hear the lightness in her voice – the excitement about the sheer novelty of doing something without the husband and kids. It’s the same feeling I had when I dialed her number. Somehow in the past two decades, I’ve grown from a scared but hopeful college kid to a wife, mother, and woman with multiple careers. Responsibility dangles around my neck like a choker, and the simple act of getting together with an old friend seems almost selfish. I change into nicer clothes, and delight in the guilty pleasure. Lily and I meet at Trattoria Aroma. With its brick interior, open-wood beams, and candles on every table, it’s a decidedly adult place. Lily looks more beautiful than ever, and I wonder – not for the first time – about the benefits of aging. At least that’s what I focus on because this year we both hit the big 4-0. “I remember when my mom turned 40, too,” I respond. “She and my dad had already divorced by then, so we went to lunch at the Eagle House with a bunch of women.” Truthfully, I don’t remember much of it, just that it was a big deal. My mom dressed up and all the women fussed over her and gave her presents. Now that I’m approaching 40, it feels like an even bigger deal. Our cultural fixation on an older woman’s appearance, relevance, and role in society makes me anxious. My husband jokes that once I hit 40, it will be like I flip a switch and nobody will find me attractive or intriguing anymore. He’s teasing, of course, but there’s a twinge of fear that it’s true. Amy Schumer explored ageism toward women in her famous “Last F**kable Day” sketch, a piece widely shared among my friends, women who found the piece both funny and frightening. The hyper-sexualized view of women in our society makes me wonder how life will change after this birthday. For so long, I’ve been focused on my family’s needs, and this milestone is forcing me to evaluate myself and my life choices with a focus that is like headlights that finally got the dirt washed off. I expect some advice about cutting sugar, exercise, or balancing work and home. Something I could totally do to stay sane and fit and fresh. I groan. “Uggh, I can’t stand yoga. I feel like I’m going to fall asleep every time I try it.” I wonder if I’m not mindful enough or mature enough to appreciate it. I think of another friend who is a few years older who’s been practicing yoga, and her skin has taken on a youthful glow. Maybe there is something about the relaxation benefit. My knees have started to ache when I run, and sometimes just when I get out of bed in the morning. One of these days they’re going to give out, and I suppose that’ll be the day I start yoga. Lily tells me that she takes classes. It’s possible that’s the reason she looks so good, but it has to be more than that. When we were kids, Lily was heavy with thick glasses. Now she’s an accomplished professional, lithe, and wears contacts. She radiates confidence. She’s calm, collected, and kind, and she seems genuinely happy with who she is and who she has become. Perhaps the best thing for me about getting older is that I’m starting to be comfortable in my skin too. I’ve softened in more ways than one. Parts of my body are not as taut as they once were, but as my body has loosened so has my mind. Self-doubt has begun to ebb away. For the first time, I’m regularly wearing my hair down, and I finally like my curls. I’m no longer that worried about how people will judge me. I’ve lived long enough to know that people will judge no matter what, so I might as well embrace myself for who I am and go after I want; no one else is going to understand me more or advocate better. Though yoga’s not for me, supportive friends and family make me grateful to be alive, and the career I’m pursuing feels exactly like what I’m meant to be doing. It’s a little frightening, but exhilarating too. Sitting across from Lily, I feel my old high school self inside me even as I know I’ve become so much more. Lily and I close the place down at 11 pm. The wood-fired oven lets out its last breath of the night and our waitress brings the bill. “I got it,” Lily says. I thank her, tell her I’ll pay the next time, and return home energized. In my new office, the crown molding is almost finished. I take books out of boxes and shelve them. “The Monster at the End of this Book” and “Rosa” go with the kids’ books. My husband’s album of baseball cards and his dissertation go on a shelf for him. To motivate and remind me of what’s important, “Daring Greatly” cuddles up to “Next Life Might Be Kinder” behind my desk. With my history and future surrounding me, I’m content. Pamela Brunskill is a literacy coach, developer of educational resources, and writer. Her online work has appeared in Good Housekeeping, The NY Daily News, Teen Vogue, Vice, and more. Pamela invites you to connect with her on her website at PamelaBrunskill.com, on Facebook at @PamelaBrunskill.Writer or on Twitter under the handle @PamelaBrunskill. 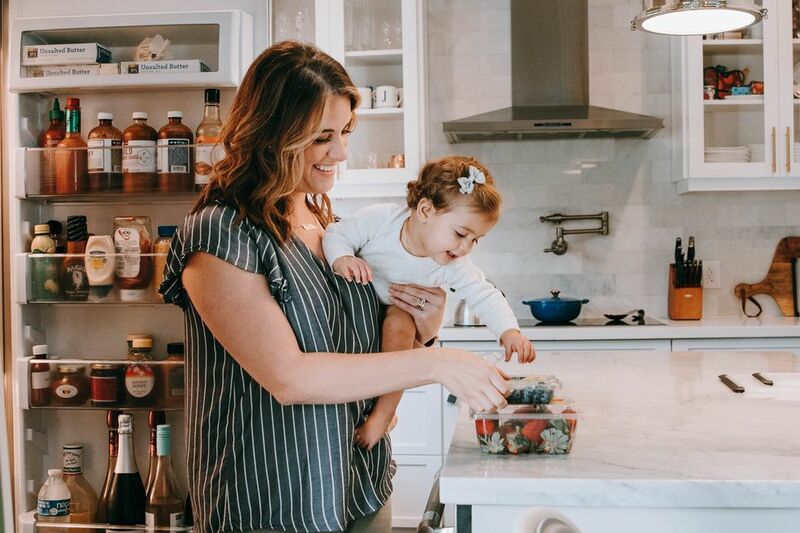 It's been less than a year since Olympic skier Bode Miller and his wife, volleyball player Morgan Beck Miller, tragically lost their 19-month-old daughter Emeline Grier after she drowned in a swimming pool. 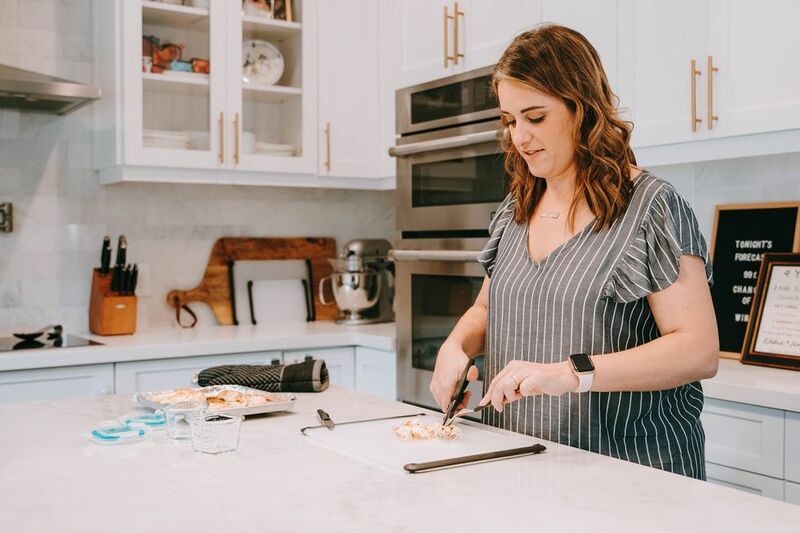 Morgan had just announced a pregnancy a few weeks before losing Emeline, and gave birth to her little brother, Easton Vaughn Rek Miller, back in October. Now, little Easton is taking Infant Swimming Resource lessons, something his proud mama explained in her Instagram stories this week. "I cried tears of hope watching my baby boy learning this lifesaving skill," Morgan wrote in a series of Stories explaining that Easton is taking swimming lessons every weekday for 10 minutes. Since losing Emeline, Morgan has been trying so hard to raise awareness of the fact that drowning is among the leading causes of death in kids under four. In an interview with the TODAY show last summer the grieving mama asked other families to remember that pool safety isn't just an issue if you have a pool, but if you're visiting anyone who has one. Morgan and her children were visiting friends the day Emeline drowned. "A child under 30 pounds can drown in 30 seconds. And I just keep counting to 30 in my head. That was all I needed," Morgan said. This week she wrote about her gratitude for Infant Swimming Resource lessons, which are designed to give very young children water survival skills. 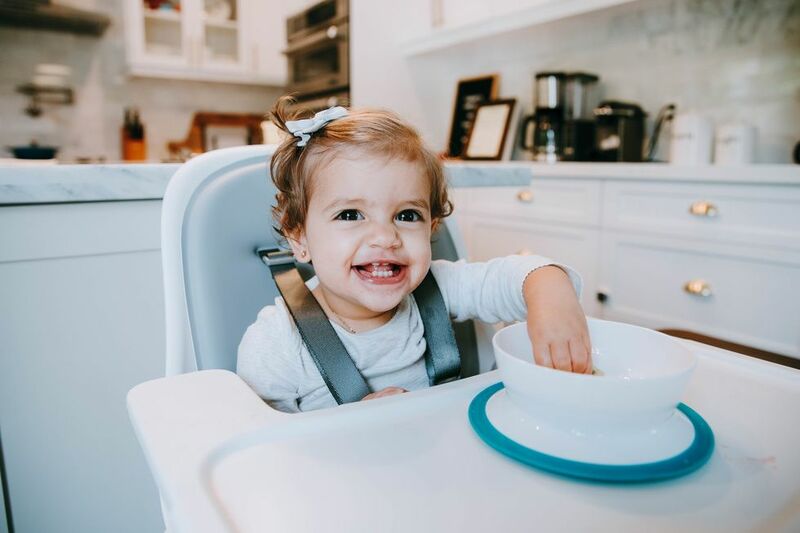 After mentioning how the sight of Easton learning to swim brought her to tears of joy, Morgan wrote: "and then tears of sadness because it was all I had to do to keep my baby girl here." We hope she's not blaming herself because Emeline's death is so not Morgan's fault—and she's so not alone. That's important to know, and it's also important to know that the American Academy of Pediatrics doesn't even recommend swimming lessons until children are a year old. While ISR lessons like Easton is taking are popular with parents, the AAP states that "there is no evidence to suggest that infant swimming programs for those younger than 1 year are beneficial" when it comes to reducing drowning risks. 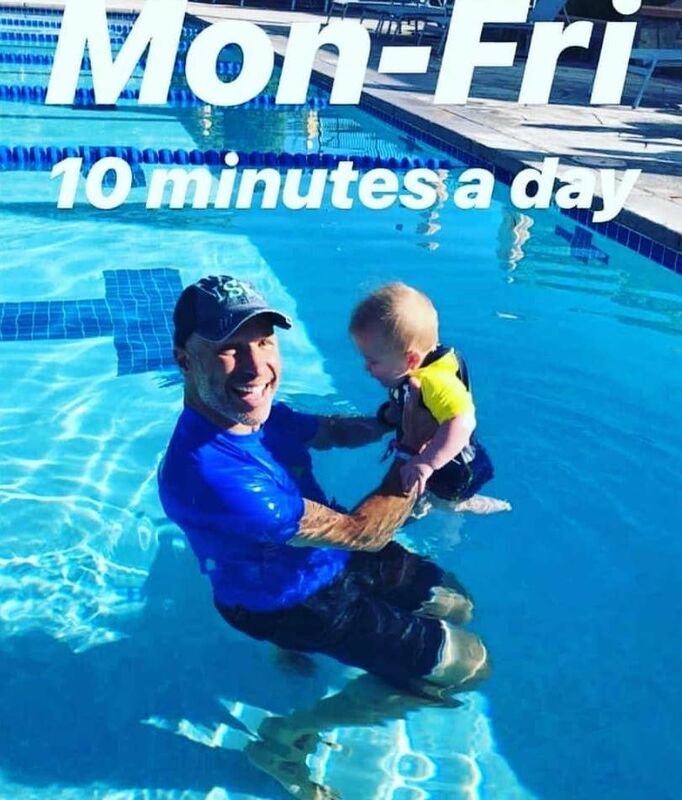 Still, parent-and-baby water like Bode and Easton are taking part in can be a fun way to get everyone used to being in pool together and prepare parents and babies for later swimming lessons, which the AAP says can reduce drowning risks. The AAP wants parents to be aware that swimming lessons at any age can't "drown proof" a child and stresses the importance of constant adult supervision around water (we should always be within arms reach), pool barriers and CPR training for parents. If you have a pool, install a "4 foot, 4-sided, isolation fence that separates the pool from the house and the rest of the yard with a self-closing, self- latching gate". Also keep "a telephone and rescue equipment approved by the US Coast Guard (eg, life buoys, life jackets, and a reach tool, such as a shepherd's crook)" by the pool. When visiting a home or business with a pool or hot tub, parents "should carefully assess the premises to ensure basic barriers are in place, such as sliding door locks and pool fences with closed gates in good working order and ensure that supervision will be consistent." During a pool party, parents and adults should take turns tapping in as the "designated watcher" and fully focus on the kids playing in or around a pool. If swimming at a beach or lake, choose a location with lifeguards and designated areas for swimming. Teach kids to stay away from bodies of water in all seasons, even winter when they are covered in ice. Thanks to the phones at our fingertips and the cars on our roads, today human beings can do so much in a day without actually moving very much at all, and we know this is having a negative impact on our health. The World Health Organization is worried about the sedentary habits of today's children, and this week it released new guidelines suggesting kids under 2 should not have any screen time at all. 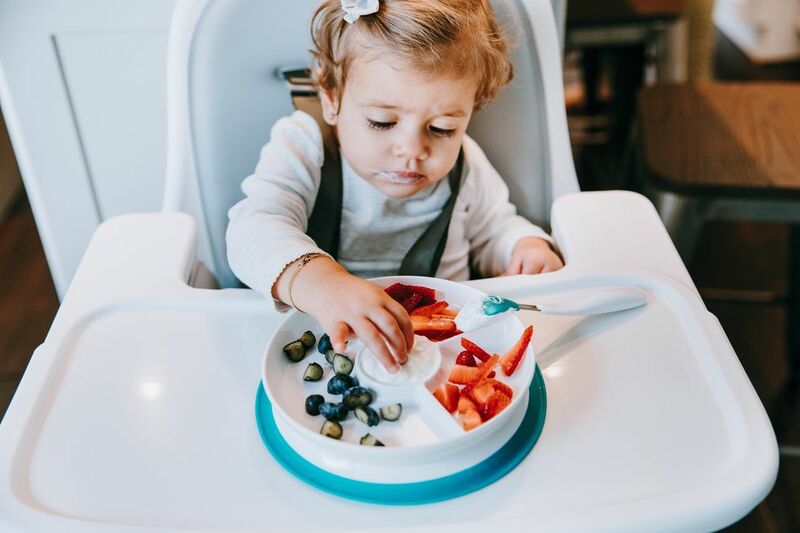 According to the WHO, infants and 1-year-olds should not have any screen time at all, and 2-year-olds should only have an hour or less per day. This is in line with the American Academy of Pediatrics' guidelines, which recommend no screen time other than video chatting for children under 18 months, but parents should view these guidelines as part of a bigger picture of childhood health, and not worry too much if their baby has seen a few episodes of Peppa Pig. While the WHO report spawned a flurry of headlines focused on the elimination of all screen time for infants, the screen time suggestions are just one bit of 17-page report called "Guidelines on physical activity, sedentary behaviour and sleep for children under 5 years of age". This is not so much about taking away screens as it is about adding activity. "What we really need to do is bring back play for children," says Dr. Juana Willumsen, an expert in childhood obesity and physical activity with the WHO. "This is about making the shift from sedentary time to playtime, while protecting sleep." So before parents start feeling bad because they've breastfed their baby in front of the TV, or put on some Paw Patrol so that they could load the dishwasher, it's super important to have the full context. Yes, we should limit screen time, but we should also limit all kinds of sedentary time infants and toddlers are spending strapped into strollers, chairs and swings. Lifestyle patterns are established early in life, so we really do want to encourage our kids to move their bodies as much as possible (which will help them get better quality sleep at night). This is about movement, not about demonizing screen time, and some doctors disagree with the WHO's guidelines, suggesting there should be more room for parental flexibility. Earlier this year the Royal College of Paediatrics and Child Health (RCPCH) in the UK recently released its first guidance on screen time, which did not take such a black-and-white approach to the issue. The RCPCH didn't ban screen time for infants or young kids, but rather suggested that parents use their own judgment and take care to support an active lifestyle that values movement, socialization and quality sleep. The organization found it was "impossible to recommend age-appropriate time limits" because "there is not enough evidence to confirm that screen time is in itself harmful to child health at any age." Basically, the top pediatricians in the UK recognize the need for nuance in the conversation about childhood screen time. We absolutely should not be plopping babies down in front of the TV for 8 hours a day, but don't beat yourself up if you didn't cut the cable the instant your baby was born, mama. Parenting is about more than following rules—it's about doing what's best for your family. 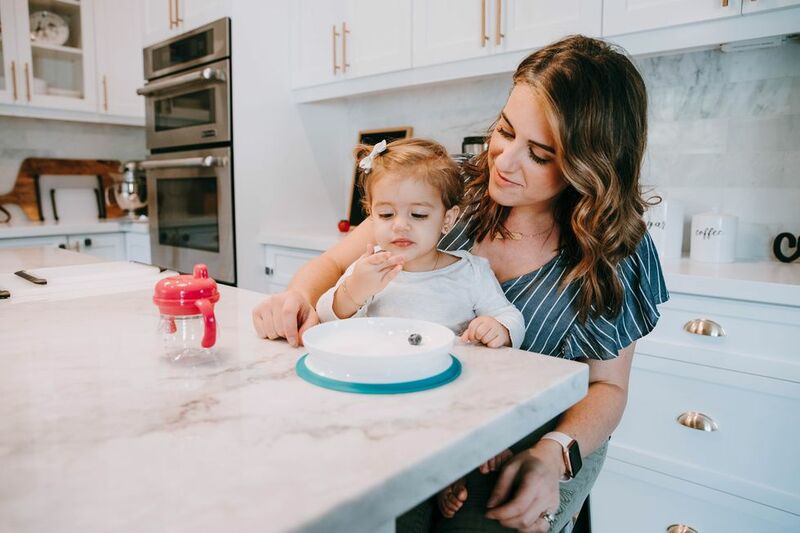 It's important to know why the WHO is making these recommendations so that we can make the best decisions we can, but it's also important to recognize that parenting isn't a one-size-fits-all deal. For some parents, ditching TV altogether is the best thing for their family. But if you felt like you had to put on Baby Shark today so that you could drink your coffee in peace, that's okay, too, mama.